Expected to replace the XTS, the new sedan is one of eight new or remade models slated to be rolled out by the end of the decade. 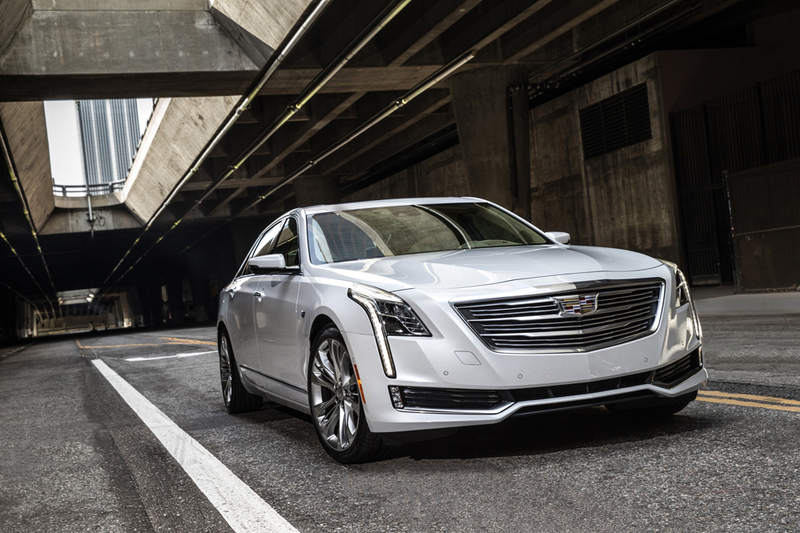 The 2016 Cadillac CT6 is built on an 8-inch longer wheelbase than the XTS and is 9 inches longer and 2 inches wider. Cadillac is on a quest to attract new buyers – a few at a time, at least for now. The luxury nameplate has begun offering a new flagship dubbed the CT6, a low-volume, full-size luxury sedan aimed at getting those looking for premium luxury into the Cadillac fold. In June, its third month on the market, Caddy sold a little more than 1,500 CT6s in the U.S. It’s a small segment, but 40 percent of Cadillac buyers are trading in luxury sedans bearing competition logos, and conquest sales bring cheer to any automaker. Expected to replace the XTS, the new 2016 CT6 sedan (base price $58,395) is one of eight new or remade models slated to be rolled out by the end of the decade. It’s built on an 8-inch longer wheelbase than the XTS and is 9 inches longer and 2 inches wider. It’s bigger inside and out, but this is a rear-wheel-drive five-passenger sedan so the person assigned to the middle seat in back has to straddle the RWD drivetrain hump in the floor. Dimensions are large but not excessive, so it’s no chore to slip into a garage stall or between the lines in a lot without having to make a midcourse correction. The base sedan is offered as a rear-wheel-drive-only powered by a turbocharged four-cylinder engine to give it sufficient power off the line, away from the light, and into and out of the passing lane. There’s also a choice of a 3.6-liter, 335-horsepower naturally aspirated V-6 capable of towing up to 1,000 pounds, and a 3-liter, 404-horsepower twin-turbo V-6 for those who want the quickest launch when the light turns green. The turbos are designed to make the V-6 act more like a V-8. Both V-6 versions come standard with on-demand all-wheel drive. All engines are teamed with eight-speed automatic transmission designed to optimize fuel economy. The twin-turbo V-6 also comes with cylinder deactivation to conserve fuel when cruising. There are also three trim levels – Luxury, Luxury Premium and Platinum – each adding more equipment. We tested the RWD CT6 Luxury base trim, probably the choice for snowbirds while either V-6 version with AWD would get the call in the Snow Belt. Caddy expects V-6s to account for the most volume. While only a four-cylinder, the sedan tested didn’t lack for energy to get going and keep moving, thanks in part to the turbo boost as well as the fact the sedan incorporates lots of lightweight aluminum to replace heavier steel. No need to carry a stopwatch, but no need to linger at the rear of the pack, either. It unleashes an audible growl taking off quickly from the light, however. The upside is size, room and comfort with a combined fuel economy of 25 mpg in a full-size luxury sedan. A higher mileage plug-in hybrid that teams a battery pack with the two-liter four will be added early next year. Caddy says a V-8 is a “maybe” in the future. The CT6 is blessed with a smooth, blemish-free ride, and sure-footed handling minus the notorious swing or sway common with big luxury sedans of past generations. The test car came with optional 19-inch all-season touring radials designed to optimize riding comfort. The trunk is immense. Enough room for a month’s luggage. And the power trunk lid pops all the way open for optimum access – a nice touch. 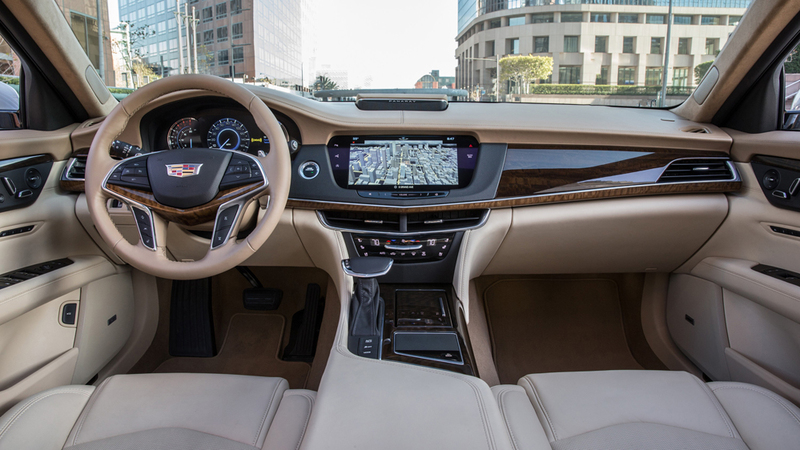 Where CT6 stands out is in technology and creature comforts. Bundles of bling, just what you’d want in a prestige vehicle, such as a heated steering wheel, heated and cooled (ventilated) power front seats, heated rear seats, power sunshades, dual-pane sunroof, automatic climate control, and a slew of cameras for front, side, rear and overhead for blindside, collision, pedestrian, cross-traffic and low-speed collision alerts – along with automatic braking. Other pleasant features include remote start, push-button hold to keep you in place while on a hill, push-button mode selection to adjust suspension and engine calibrations for touring, sport or snow operation, glove-box open icon on the cue screen, capless fuel filler nozzle, and easy to see and use power seat controls high on the driver’s door. There’s an industry first, a surround-vision video system using cameras to record your surroundings when the vehicle is moving, parking or parked. Owners can record vacation trips or evidence in an incident. Another clever system is Night Vision – which identifies people or animals in or near the road ahead at night or in poor weather – but the most noteworthy toy is park assist, which offers automatic hands-free parallel parking so you can avoid playing bumper tag first. 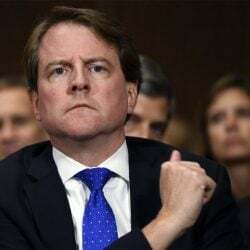 There are annoyances, however, such as limited storage space in the glove box and center console and abbreviated map pockets in the doors and front seat backs. And why no compartment to store or hide an iPad or purse? The CT6 has all the room, comfort and technological gadgetry needed to turn heads when pulling into the driveway or valet at your private club.